Founded in 1636, Providence is one of the oldest cities in the United States. With its colorful mix of historic and modern architecture, the Creative Capital offers a college-town feel with a city’s thriving concert, arts and theater scene — think big city on a welcoming scale. And with more than 30,000 college students living in the city, it’s also the ultimate college town. 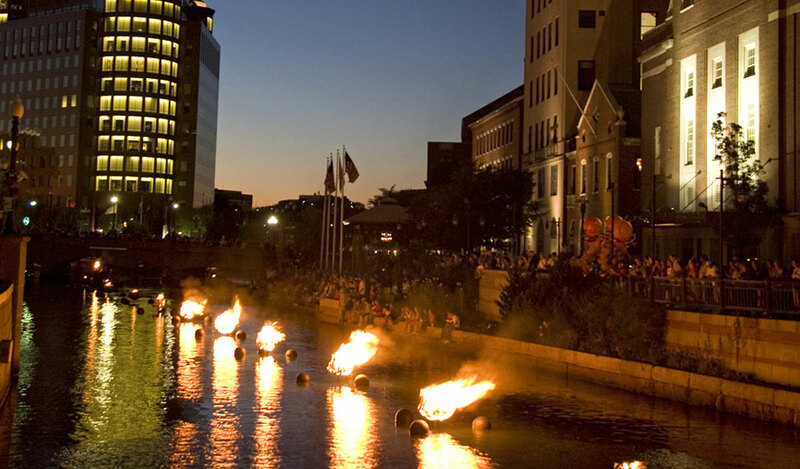 The city is diverse and welcoming, with lots of collegiate and cultural events to participate in. Providence is located at the head of Narragansett Bay, with the Providence River running into the bay through the center of the city. East Side: Home to Brown University and Rhode Island School of Design (RISD), as well as the unique shops and restaurants along Thayer, Hope and Wickenden streets. Jewelry District: This former industrial area has become the Knowledge District, the city’s medical-education corridor. It’s where you’ll find JWU’s Center for Physician Assistant Studies, Brown’s Alpert Medical School and our latest academic building, the John J. Bowen Center for Science and Innovation. Federal Hill: Italian markets, restaurants and bakeries line historic Atwells Avenue. West Side: Also known as the Armory District. Home to an eclectic group of restaurants (including alum-run spots like Nicks on Broadway, North and North Bakery), bars, coffee shops and markets. The city is filled with art and entertainment, from live music venues to big screen multiplexes, small art house cinemas and an IMAX. Providence is home to AHL hockey team The Providence Bruins, as well as the Pawtucket Red Sox, the AAA affiliate of the Boston Red Sox. Super Bowl champions the New England Patriots play just a short drive away, in Foxborough, Mass. 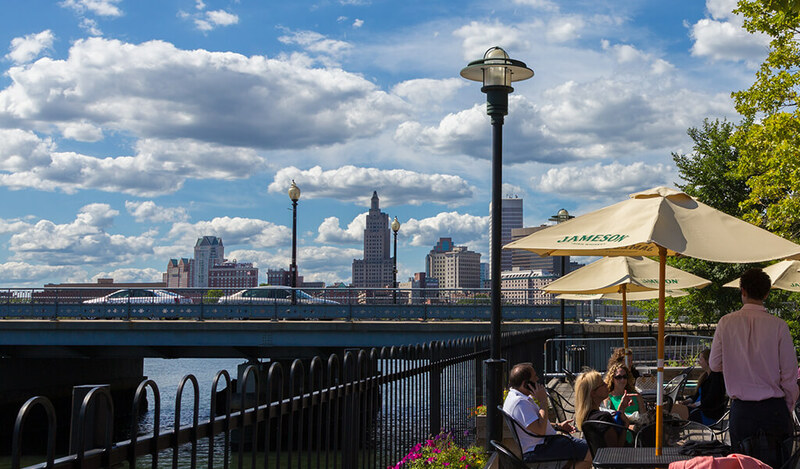 Providence is just 45 minutes from Boston, Cape Cod and Newport and a quick 3-hour trip from New York City. 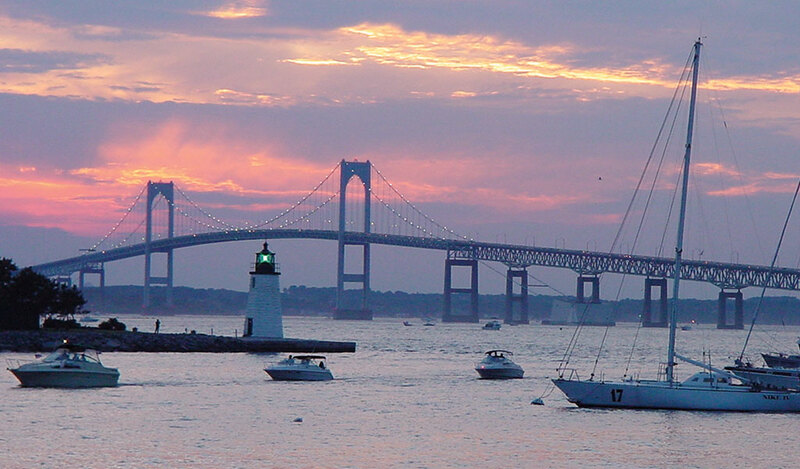 Known as the “Ocean State,” Rhode Island has 400+ miles of coastline with 100 beaches. The state has 20% of the nation’s registered landmarks, most of them in Providence and Newport, which is known as the sailing capital of the world. This is New England, so expect snow and rain. On the plus side, summers are sunny and warm.